I played a lot of this game back in 2012 and recently I revisited it. 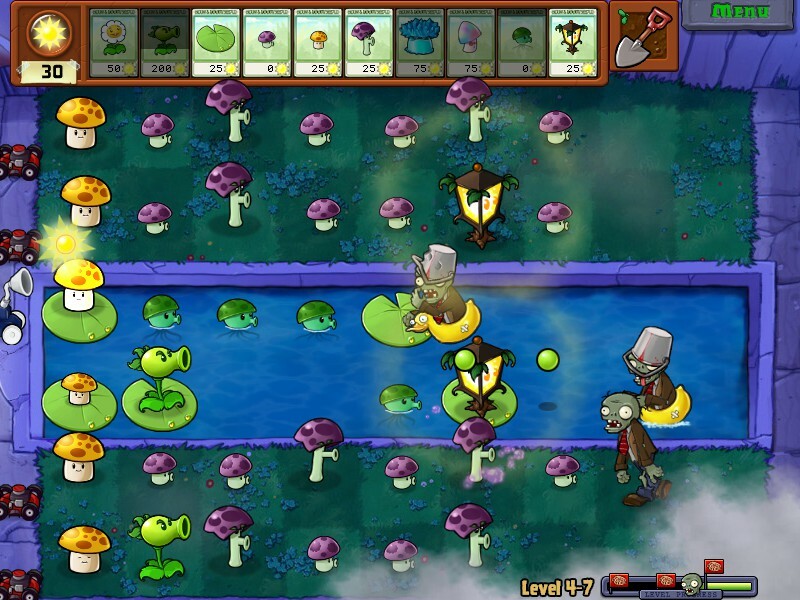 Plants (left) versus Zombies (right). While it took some trial-and-error combined with a brief strategy guide refresher, I was able to jump back into the game and have some fun. I did not, however, have the opportunity to spend much time with the game (see my recent Change of Pace post). With that being said, the game was released about ten years ago, but it's still fun and worth trying. Want more of my thoughts and/or comments on Plants vs. Zombies?